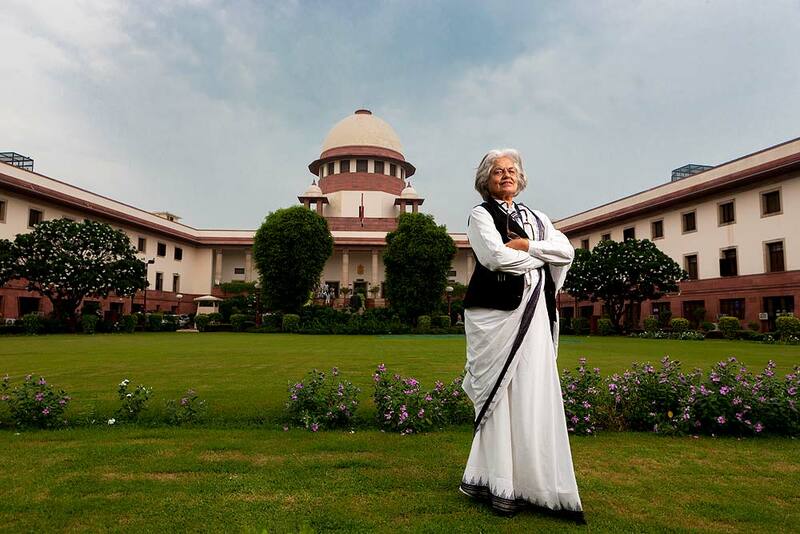 A two-judge bench of the Supreme Court, headed by Justice Ranjan Gogoi, has referred to a larger bench the petition filed by Senior Advocate Indira Jaising challenging the alleged non-transparent and arbitrary method followed by the apex court in designating senior advocates. Accepting submissions from the Supreme Court Bar Association, Central government and some other high court bar associations, the court clarified that if the HCs and full court of SC wish to decide the pending applications, they could go ahead with the existing process to designate senior advocates. "Since there is no stay on the process, we can't pass any judicial order. We leave it to the wisdom of HCs and full court of SC to designate senior advocates," Justice Gogoi said while referring the matter to a larger bench. Supreme Court Bar Association members appeared in court and submitted that due to this petition, applications were pending for consideration for past more than a year and half. The court should expeditiously dispose of the matter. Even some high courts are not taking any decision in view of the pending petition. Justice Gogoi expressed dissatisfaction over the affidavit filed by the SC Registry on the issue. "The affidavit does not reflect the collective view of the full court and there is no mention of it. Once the collective view comes, the court should hear it in detail," the court said and ordered the Registry to place the matter before the Chief Justice of India to constitute a new bench. Senior advocate and former Additional Solicitor General Indira Jaising, who challenged the existing procedures, opposed the SCBA stand. She sought the court to pass judicial order directing not to designate any lawyer as senior advocate. 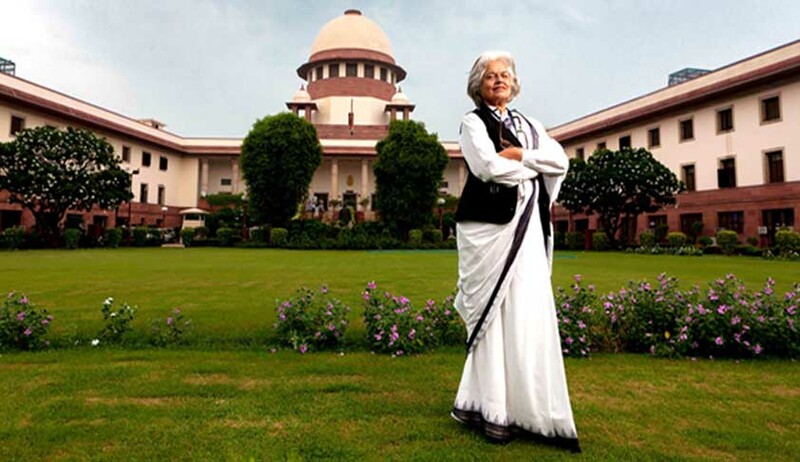 Seeking guidelines for SC and HCs, Jaising challenged the existing procedures terming it a "non-transparent and arbitrary method” followed by the apex court to designate senior advocates.